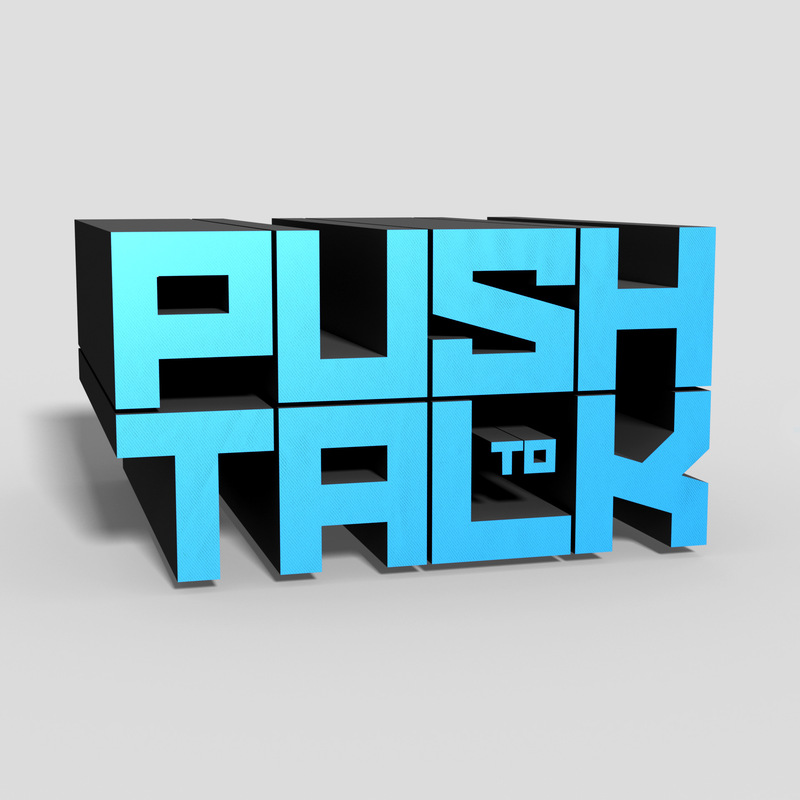 This week on Push to Talk, Chalk and Rumpo discuss their favorite video game characters of all time, and spoiler alert, Joel from The Last of Us is one of them. Man, we really got lit up on Twitter with video game characters that we didn’t include in our poll. Part of that is because we haven’t played many of the games our listeners have, but another part is because you can only put four options in each Twitter poll. Sorry, PeekABoo_Bang. Actually, just Chalk is sorry. I’m not sorry he got yelled at. What's your favourite video game character? Help swing the tide in our next argument… errm, podcast episode! Our discussion transitioned from what our favorite video game characters were to what makes a good character. What helps gamers identify with one character or another? Voice acting is obviously a big part of that, but having great writing behind it is essential. That’s what made characters like Joel from the Last of Us so memorable? Before our episode wrapped up we threw it over to Scanner, who was ranting about the Steam Summer Sale. Or, maybe he was ranting about people ranting about the Steam Summer Sale. You should listen and find out if he’s angry with you. We need you to do a little bit of homework for our next episode. Go to the Steam Database and click on Calculator. Put your Steam ID in and select the currency that is relevant in your region. We want to know what percentage of games in your Steam library you’ve never played. That will be our topic for next week – the backlog of games, and the notion that Steam likely makes more money off of games people never play than money off of games that they do. Once you have all the information, vote in our two polls. One will be about the percentage of games you own that you have never played, and the other will be about the value of your Steam library. Oh, and we’re really sorry about making you feel bad about your life with this topic.